A week on Norfolk Island should give you just enough time to realise that a week on Norfolk Island isn’t nearly long enough. Whether or not you’re an amateur photographer/twitcher duo like us, on the prowl for amazing natural attractions, unusual birds (feathered) and scenic loos in exotic locations, chances are you won’t be able to fit it all in. So instead of busting a gut trying to see and do absolutely everything, try a few of my 10 favourite things to do and leave yourself time for some R&R! the same location; and c) hit the lead in the race for the afternoon tea scones with Guava Jelly and cream. The half-day tour came free with our booking, but I’d gladly have paid for what turned out to be an excellent introduction to the island’s history, points of interest, local characters and the challenges faced by a smallish group of people living on an isolated hunk of rock in the middle of nowhere. More specifically 1770 km (1100 miles) north-east of Sydney, 1448 km (900 miles) east of Brisbane; 1126 km (700 miles) north-west of Auckland and 804 km (500 miles) south-east of Noumea. Starting at the main settlement of Burnt Pine, we took in a superb cross-section of attractions – lookouts, convict ruins, jetties, rugged cliffs, a battleship, an old chapel, whaling station – all served up with spectacular scenery, and a teaser for things we wanted to see in more detail at our leisure. But afternoon tea was where I REALLY got lucky. Because that’s where I found ‘Ask a Silly Question’, a booklet full of hilariously dumb questions tourists have asked local tour guide Max Hobbins. Five minutes later I purchased it, eyes streaming with tears of laughter. And in another blinding piece of luck, the checkout operator introduced me to the author, there on another tour, and I asked him to sign my book. I just hope none of the questions I asked him will make it into a future edition! Getting to the top of Norfolk Island’s second-highest mountain isn’t too taxing. Just hop in the car and follow the signs to Mount Pitt – 318 metres above sea level, and with an almost 360° panorama from the lookout. When the supply ship Sirius ran aground offshore many years ago depriving the islanders of food, the easy-to-catch petrels nesting on the Mt Pitt summit saved the colony from starvation with an estimated 170,000 killed and eaten. Unsurprisingly, despite being named ‘Providence Petrel’, the birds no longer return to their old nesting spot. So the birds-eye view from Mt Pitt across to Phillip Island where the petrels have started to make a come-back in nesting season is likely to be the closest you’ll come to seeing one. Getting to the island’s highest point takes a bit more effort. Follow the ups and downs of the Summit track through lush rainforest full of more endemic bird species like Pacific Robin, and past World War II memorabilia. After what I’m told is only 500 metres (although it seemed a lot more to me!) you’ll reach the Mount Bates summit, at 319 metres above sea level, the highest point on the island. But only if you think it’s worth gaining a metre in altitude and losing a lot of the view! In an island full of extraordinary experiences, stunning scenery and fabulous food, the Bedrock Café enthusiastically serves up all three. Perched on the edge of the Duncombe Bay cliffs with several hundred kilometres of ocean in front of you, the café setting is, for my money, one of Australia’s most spectacular dining locations. I SO get that birding isn’t for everyone. But Norfolk Island’s prime position in the middle of freakin’ nowhere makes it a top birding site for sea birds not normally seen on the mainland AND birds not seen anywhere else on earth! Even if you’re not a birder, the dense rainforest, scenic lookouts and ever-present Norfolk Island Pines are so spectacular it’s a pleasure just to hike one or more of the many trails in the Botanic Gardens and National Park, covering a third of the island. Walk the park and you’re right in the rare Green Parrot’s habitat. In the early 1990’s only 4 breeding females remained until an intervention program increased the number to about 200-400 thus saving them from extinction AND ensuring a steady stream of twitchers* visit the island. If you think it’d be easy to spot a bright green bird with accents of vivid red and blue in the forest, then think again. Remember – there’s only a few hundred scattered throughout a pretty big park full of green vegetation studded with the red palm berries and cherry guavas the parrots like to eat so spotting one can be challenging. After a couple of unsuccessful searches during the week, we gave it one last go on the day we departed, just before we had to leave for the airport. Turns out all we had to do was drive up the road from our accommodation to the Palm Circuit Track trailhead, where we spotted one nonchalantly eating guavas. Too easy!! The surf thundered and crashed, boiling around the jagged rocks of the Northern Islets far below. Sea birds soared through the haze, thick with salt spray as the surf pounded the rocky shore at the base of the towering cliffs. Call me a lily-livered acrophobic** landlubber, but you’d have to be mad to try to come ashore right here. Wouldn’t you?? So what does that make Captain James Cook? According to his ship’s log, he’s thought to have landed somewhere along the stretch of coastline below my vantage point when he ‘discovered’ the island back in 1774. But mad or not, the Captain Cook Lookout (as it is now known) is now a fine place to have a picnic, or just hang out and admire the view (including a FINE scenic loo! ), spot the sea birds and take a hike along the Bridle Track. It’s just as well I thought the ancient Moreton Bay Fig trees lining the road and entrance to the Hundred Acre Reserve deserved more than a quick drive-through. If I hadn’t walked back for yet another tedious photo session (by standards other than mine) I wouldn’t have seen the tiny White Tern chick perched at knee height on the buttress. I can’t guarantee you’ll get lucky at the fig trees like I did. But stop there anyway to take the track through an almost endless forest of Norfolk Island Pines to Rocky Point, where there’s a better than average chance you WILL get lucky! With killer coastal scenery, sunsets and sea bird sightings, of course. If not for the track zig-zagging down the sheer cliffs to the stunningly scenic sliver of sub-tropical sand below, Anson Bay Beach would likely have been totally deserted. While the more popular Emily Bay with its easy-access road, swimming pontoon and scenic loo gets more people AND more press, Anson Bay Beach is a picturesque paradise. Annd another fine opportunity to practice managing your photo overuse syndrome! I already had a full blown case of it by Day 3. Anywhere else, it’d be tempting to pack a picnic, a boogie board, swimmers and fishing gear for a big day out. But the thought of the LOOOOOOONG long climb back up the cliff road at the end of the day is an instant crash course in how to pare back those ‘necessities’ to just a swimsuit. Unbelievably, the public amenities weren’t listed as items of interest in the 53 numbered museums, buildings, sites and artefacts in the Australian Convict Sites visitor guide to the Kingston and Arthur’s Vale area. It must have been because of the area’s World Heritage status. Because it’d be just as unbelievable that I’d be the only one interested in potential Scenic Public loos***. Wouldn’t it? But whether or not you include the facilities, the site represents all four very different periods of Norfolk settlement. It’s a fascinating journey starting with the Polynesians way, WAY back to 1150 CE followed by two separate periods of Convict habitation between 1788-1855. Then the present day community was formed when a group of Pitcairn Islanders, descendants of the Bounty mutineers, resettled here in 1856. The loos are just a bonus! Nothing does it for me quite like travelling. BUT … every now and then, after a few days of relentless exploring and experiencing and excitement, it all gets a bit too exhausting. But taking a day off to just do nothing doesn’t work for me either. And that’s when I wish for a bite-sized package of cultural, natural and historic experiences to do me for the day. Kind of like a LITE version. Luckily, Norfolk’s LITE version is an easy-access mixture of history, art and culture wrapped up in a stunning and remarkably detailed 360° painting – the Cyclorama – depicting key points in the island’s history. Weirdly, the ‘no photos’ rule didn’t bother me a bit! I can’t recall the last time I wandered around without considering photo angles and lighting, or wishing my photographic skills were a bit more advanced! So here’s a completely gratuitous photo of something else! Booking a place to stay sight unseen can be risky when you haven’t even seen your destination, let alone the accommodation options. But it turns out we didn’t have to worry. Because with Selwyn Cottage we REALLY lucked out! With a private garden so fine we could have spent the whole week there, this standalone cottage in a quiet suburb close to the National Park and township was the perfect retreat after a hard day on the sightseeing trail. I really Really REALLY wanted to go to Philip Island. The ‘Uluru of the South Pacific’, as it is described in a tourist brochure, is six kilometres south of Norfolk Island with a distinctive shape and colour visible from almost every vantage point. Once stocked with feral animals for sport and food during penal settlement days, the degraded environment is now being rehabilitated after an eradication program. It’s a haven for rare plants, sea birds and at least five reptiles and invertebrates found nowhere else on earth. Visitors are warned about a hazardous landing and steep, rocky track complete with ropes! Who could resist? But it’s not that easy to get there – adverse weather conditions and heavy seas during our stay meant the tour wasn’t running so we MISSED OUT! And so the most important question of all remains unanswered. Is there, or is there not, a SUPER scenic public loo? 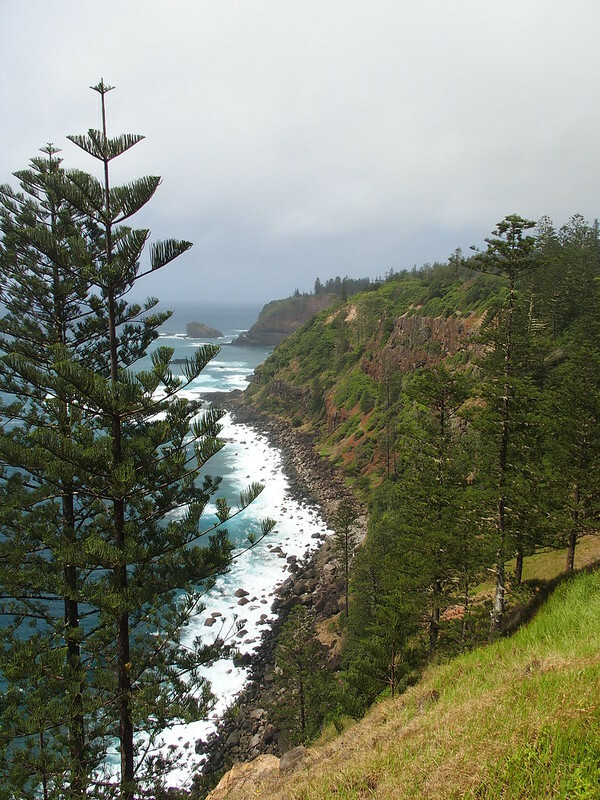 It just wouldn’t be Norfolk Island without those Norfolk Island Pines! My TOP Ten Teaser isn’t the definitive guide to Norfolk Island. There’s a LOT more to see and do and I can’t wait to go there again! See you there?? 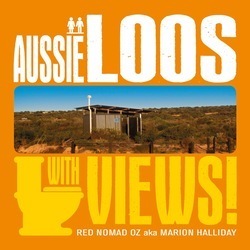 *** If you’re wondering why the obsession with loos, then check out my book HERE! 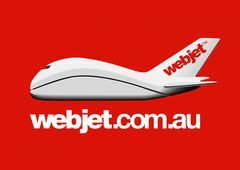 tagged with Destinations, Heritage, History, Holiday Planner, Islands, Natural Attractions, Red's TOP Ten! I’ve never actually considered a trip to Norfolk but your post has totally inspired me to go!! The views from Captain Cook and Mt Pitt looks outs look incredible. The colour of the water at Anson Beach reminds me of Maldives!! It’s just like any other island paradise, YTWW 😀 And as such deserves not just a visit, but your full attention!!! If I’ve inspired you, then my work is done! 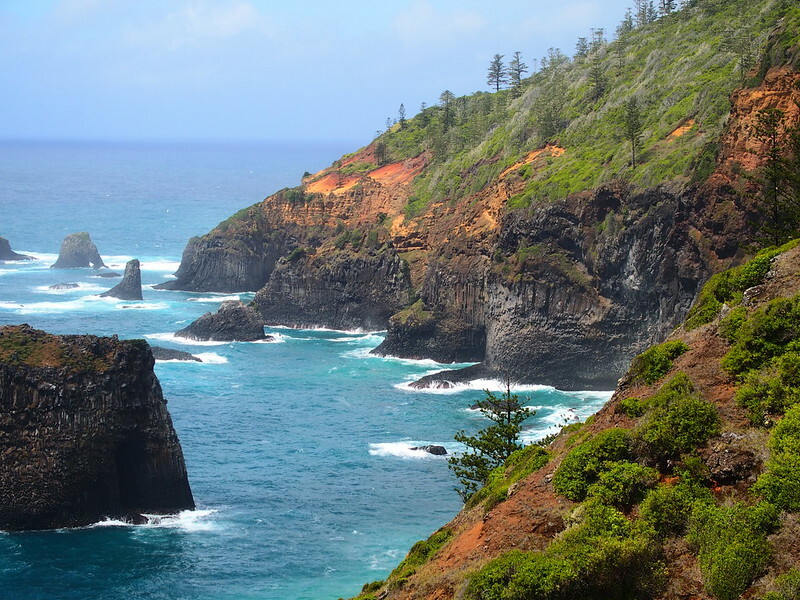 I didn’t know that Norfolk island had so many wonderful spots. 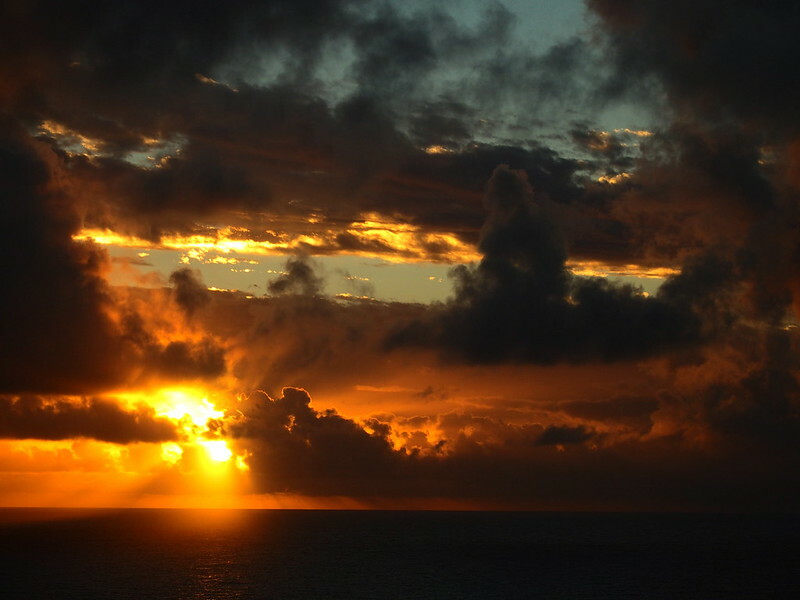 The sunset view that you have captured is particularly stunning. And I really enjoyed your writeup – particularly where you tell how to explore the place as a local. It’s a beautiful paradise, Neha – I’m glad you liked what I showed you, but the real thing is even better! These are all awesome things to do! I like the Anson Bay Beach the most. It looks beautiful and clean. It would be really nice to explore the Norfolk Island. I feel like I will discover a lot of species. 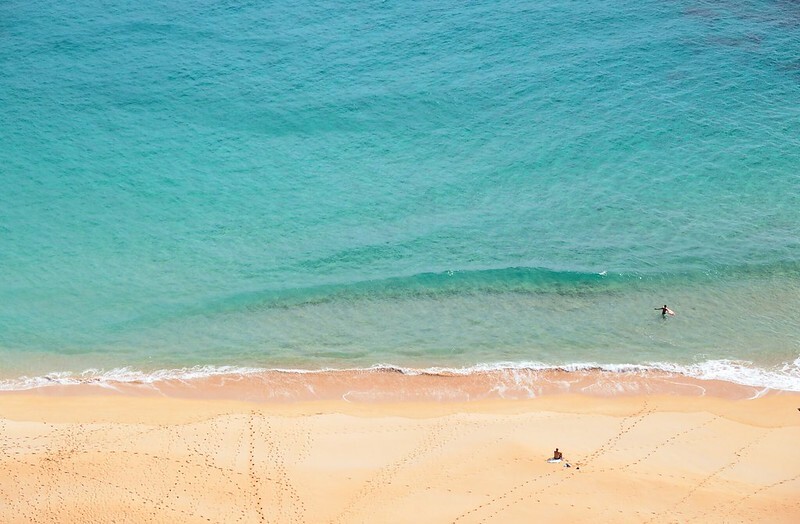 Hanging out on the beach and looking for wildlife are fantastic on Norfolk Island, Iza – and luckily there’s a LOT of other R&R options as well! Hope you make it there one day! I would have also been so distracted at Bedrock with all the great views and food. I’m not sure which one I would be more obsessed with first. Birding is definitely not my thing, but the green parrot is so rare and lovely. What a wonderful place! Love it! Specially the exotic birds you can find there (I looove birds) and such a great beach like Anson Bay, that pic is stunning! I’ll definitely add this to my bucket list! We would LOVE to get to Norfolk Island – after a good couple of years traveling internationally we’ve come back to Australia and realized there is so much here within our own borders to get to. We’re huge wildlife fans and we’ve been chasing rare and exotic birds throughout different corners of the world, so Norfolk Island appeals for bird watching and glimpsing the Green Parrot. Snap! The Birdo thing has taken us to some VERY interesting places downunder, Megan – maybe we’ll see you on the birding trail one day!! Norfolk is a little taste of paradise and I can’t wait to go again. I hear Phillip Island calling my name, haha! It is a great holiday trip, amazing places to see for sightseeing and observing the beauty nature. wow! what a wonderful place to let your soul open free and wander around to search for yourself. What a glorious way you have written about it! makes me go there. Thanks for sharing. It’s the best way to both chill out AND have an active holiday at the same time! Hope you get to see it for yourself one day, Sandy N Vyjay! It’s paradise on a stick, Bernard! And if you ever DO go there, you’ll see that the real thing is even better!! Why not try geocaching – you will get an automatic brilliant tour of the island and get to see some fantastic off the beaten track gems. You will also learn some history, get some exercise (if you want), test your brain and maybe even meet some other people on the hunt! Clear skies to all. It is a fantastic place for a holiday. So much to do and see. I loved the history and the fun activities available. You have captured the essence of this magical island. Gorgeous–thank you for sharing! I have a small Norfolk pine in a pot in my dining room–the closest I’ve come to Norfolk Island so far. It’s so beautiful there, as your photos make clear. How long did it take you to get there? I missed Australian great nature. It’s common sense anywhere in the world that the sky is blue, the sea is blue and grass is green, but they are differently blue and green in a distant place. I especially love the views of Philip Island because it looks really Aussie. So beautiful! You are right about the blues and greens being different in a different place, Kozue! They’re even different to many other parts of Australia!! Phillip Island is so magnificent – I hope I get to actually go there next time I’m on Norfolk Island! It looks wonderful. For some reason I thought there were no cars on the island. I can’t recall ever seeing a tourism ad for Norfolk Island. Is word of mouth enough? What month were you there and was it hot? There seems to be lots of blue skies. While on the tour, did the guide talk about politics and the relationship with Australia? Were you told how in early days it was thought the pine tree trunks would make excellent masts. They were not good. Hi Andrew! There are PLENTY of cars on the island – just as well because those hills and valleys are STEEP! We hadn’t seen much about it either, although lots of people we know have been at some stage, so maybe word of mouth is working for them!! We were there late March and the weather was perfect – apart from the day it rained all day 😀 Because there was still a few months before the great Aussie takeover there was a lot of talk about it from nearly everyone we came across with very mixed feelings. Heard how Captain Cook recommended the trunks for masts, and also yucca for sails, neither of which worked! I guess as a botanist he made a GREAT explorer!! But apart from all that, NI IS wonderful! Book that trip NOW! wow. it’s so fabulous, I want to live there. They have internet, right? Oh wait, it’s a bit far out, the kids couldn’t drop in and bring me fresh from the chook eggs. What a stunning place. The photo of the Sirius is amazing. How did you get the colours to variegate like that? I would love to visit here sometime. Are you sure the island is surrounded by water? Ha ha! It’s AMAZING, Kathy! Have you been there? The photo colouring ‘trick’ (as if I knew anything like that!!) is a combination of dull natural light, filter settings and a small amount of post-production enhancement. Weirdly, I have no actual proof that the island is surrounded by water, haha!